GoldShield is the market-leading Warranty Scheme, covering inherent defects in the structure of new park homes, for up to ten years. Any defects, which you weren’t aware of when you bought your home, shall be covered under the Warranty Scheme. This includes; windows and doors frames, roofing, exteriors and interiors. If you buy your park home from one of GoldShield’s registered manufacturers (full list on the GoldShield website) & your Park is registered with GoldShield, then the process is as simple as filling out a form, supplied to you, upon purchase. 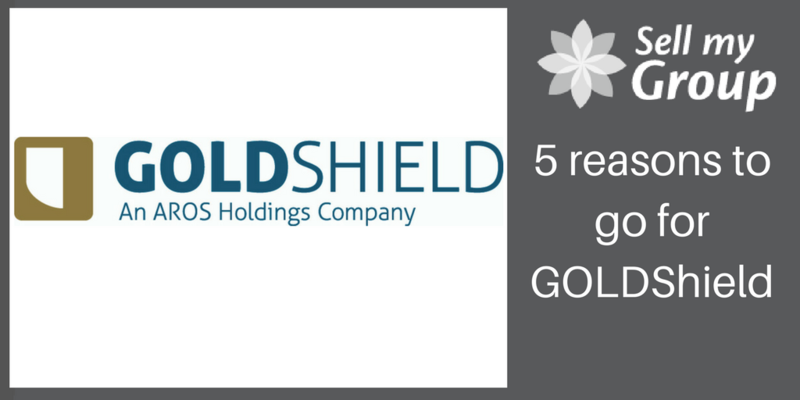 GoldShield Care is the perfect way to save on your annual park home maintenance and repair bills. If you’re covered by our market-leading GoldShield warranty scheme, it will also ensure your residence meets all the necessary requirements if you ever need to make a claim. Now it’s TIME TO RELAX, safe in the knowledge that GoldShield has your park home covered! The market-leading GoldShield 10-year warranty is for park home owners and is provided and administered on behalf of the manufacturers and the NCC, the industry’s trade body.